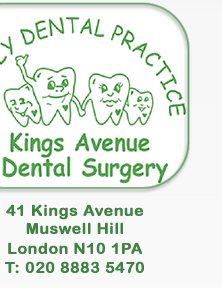 We aim as a team to provide dental care in a genuinely warm, friendly & relaxed atmosphere. We offer all new patients NHS care and are able to provide all aspects of treatment privately to include cosmetic, Impant and Botox. We are a friendly and caring team. Our aim is to provide the best personalised dental care, always considerate to individual requirements and budgets. Routine dental examinations, x-rays, &, hygienist visits enable us to detetct problems before they worsen and help you to achieve and maintain a happy, healthy smile and keep your teeth for life. We have built a practice of patients from 1,200 to over 12,000 on recommendations over the last decade.